The Guardian Urbex est une installation réalisée avec du matériel récupéré et trouvé sur place, le coté intéressant de ce type d’installation Urbex est de pouvoir composer et improviser de manière à utiliser des objets en fin de vie comme un humidificateur ou une table ronde. La sculpture mesure 4 mètres de haut et 1m de large. Installée librement dans un hangar désaffecté à Genève (la Cave de Genève). The Guardian Urbex, est une sculpture de la série « The Guardian » toujours avec une symbolique protectrice. 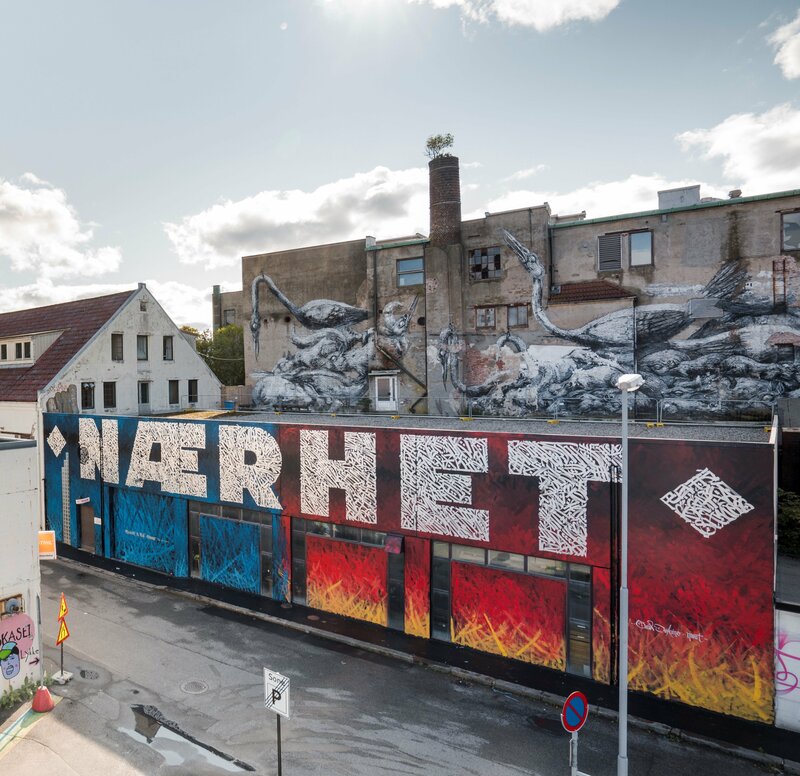 For this year’s Nuart Festival, Mexican artist Said Dokins created a mural inspired by the experiences of foreigners who have settled in Stavanger, either through choice or necessity. 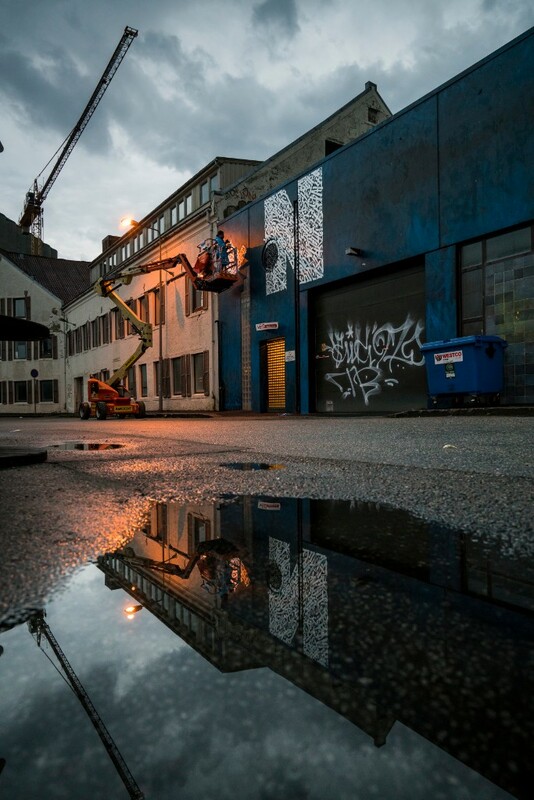 Said Dokins conducted several interviews with individuals from Johannes Læringsenter –a resource centre for newly arrived immigrants to Stavanger– as well as speaking to Norwegians about their attitudes towards foreigners. Through conversations with people from such diverse backgrounds Dokins explored notions of freedom and belonging. “The idea was to collect the words of individual people and coalesce them into something that represents a shared experience”, explains Dokins. The resulting text ‘NÆARHET’ or ‘proximity’ in English– references how our individual reality is shaped by our environment and how this can be disrupted through displacement and migration. The word ‘nærhet’ is written using the names and words of the people Dokins interviewed during his time in Stavanger and is painted with the artist’s trademark calligraphic style that combines the economy of medieval calligraphy, the energy and expressiveness of Japanese calligraphy, pre-phonetic writing and Pre-Hispanic symbols in one. The background -half red, half blue, meeting in the middle- is a metaphor for the compromise required in order to us all to live in an equal and compassionate society. This piece intends to be a call to find in the deepest part of our being the invisible line that connects us with each order, in ancient times they called it ‘Pneuma’, the breath, the spirit that links us all together. In the Zapotec culture in Mexico the foreigners were called ‘Viusha’, which means ‘guest’. Nowadays, the experience of migration doesn’t seem to be welcoming at all: Trump’s foreign policies and his constant menace to shut the border with Mexico, and in turn, Mexican hostile treatment towards our south border, are examples of the obstacles immigrants must face while seeking for a better life. In this scenario of economic and social fragmentation, racial cleansing, forced disappearances, invented enemies, Status of Exception as strategies to preserve the supposed sovereignty of our countries, what is the meaning being a guest and being a host? 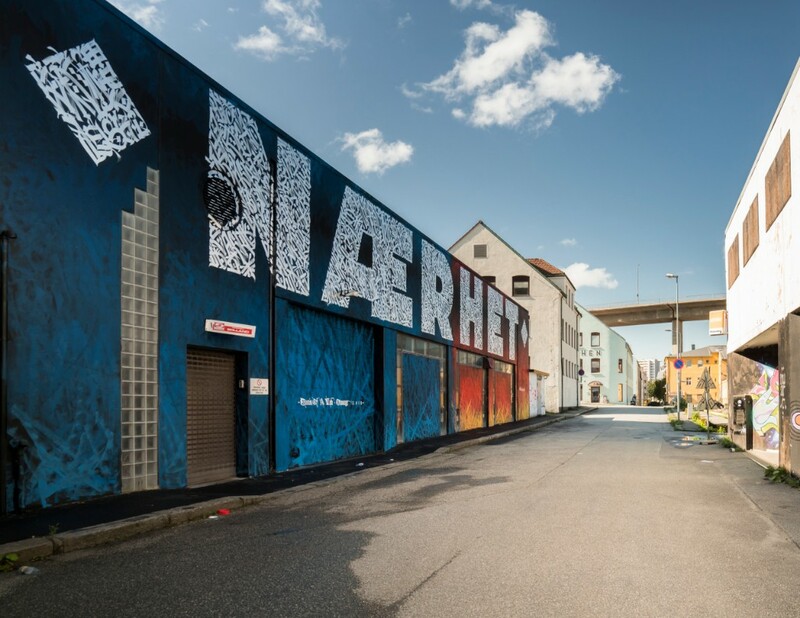 The mural can be found on Nedre Banegate 45 in Badedammen, an area in the east of Stavanger where working class and immigrant populations have traditionally settled. 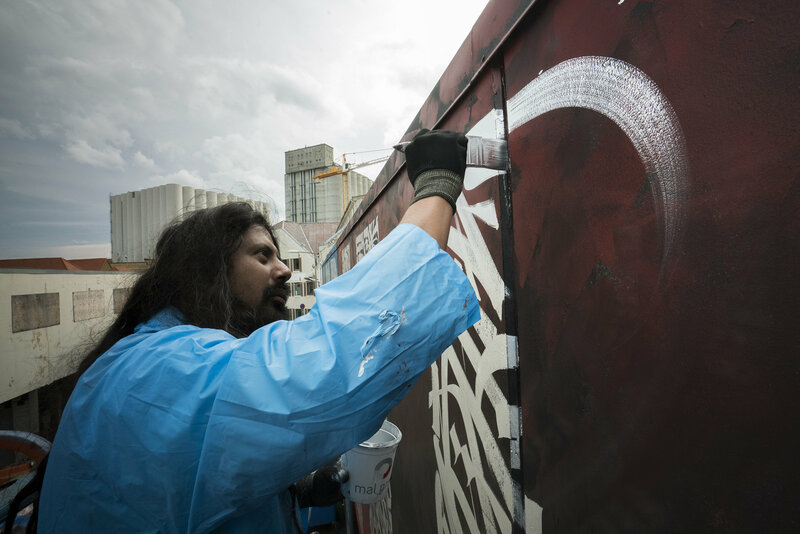 The Mexican contemporary artist Said Dokins is on an international tour through Spain, France, Italy, Norway, the United States and Colombia, participating in high impact urban art festivals such as Bloop Festival (Ibiza, Spain), Street Art On The Roc (Villars Fontaine, France), Nuart Festival (Stavanger, Norway), Murals in The Market (Detroit, USA), Pictopía (Medellin, Colombia), among others. In this tour he presents his projects « Stories of a Word » and, in collaboration with the photographer Leonardo Luna, « Heliograpies of Memory ». 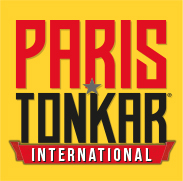 These activities are supported by the National Fund for Culture and the Arts (Fondo Nacional Para la Cultura y las Artes, FONCA) in Mexico.